Start here to feel the pulse of the local and international underground. What's now a staple of SF nightlife opened in 2010 with a mission to “give the people what they want,” bringing in bouncy, foot-friendly dance floors, a top-of-the-line sound system by Funktion-One, an occasional pop-up art gallery of rotating art, great drinks with or without alcohol and an upstairs loft for a party within a party. 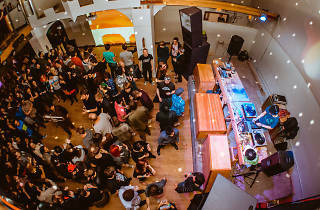 Top DJs are often invited to spin marathon sets here, giving them room to stretch out and show you what they've really got. 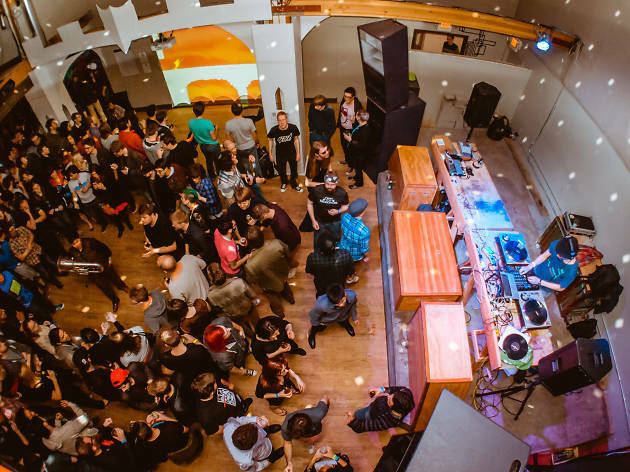 The venue has also become the annual home for the Noisepop Festival's Culture Club events. Cash only.